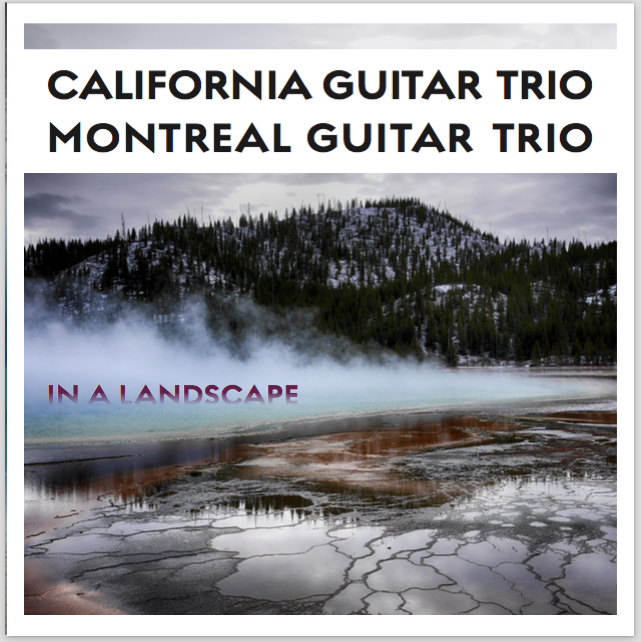 We are happy to announce our first studio album recorded together with the Montreal Guitar Trio. This new album was several years in the making, recorded in a small church north of Montreal in Gore Quebec. The album features new original music and several 6 guitar arrangements of music from Radiohead, John Cage and David Bowie. Paul Richards' photography is featured in the album artwork. Order yours now! Download the new album in 16 Bit/WAV format.